Imagine feeling the breeze passing through your hair as you climb up winding roads, your motorbike speeding… and just above, surrounding you, the breathtaking views of the Dolomites. 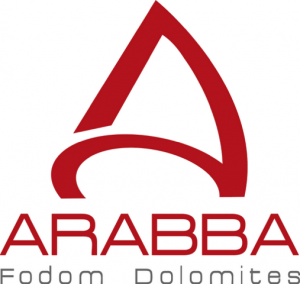 Arabba is an ideal starting point for motorcycle trips, and the Home Service holiday apartments, located at the feet of the Pordoi pass, are equipped with every comfort. Facilities include a washing machine and a tumble dryer in most flats, or a laundry service with special bags provided by the agency. A garage. A motorbike washing area is also available.